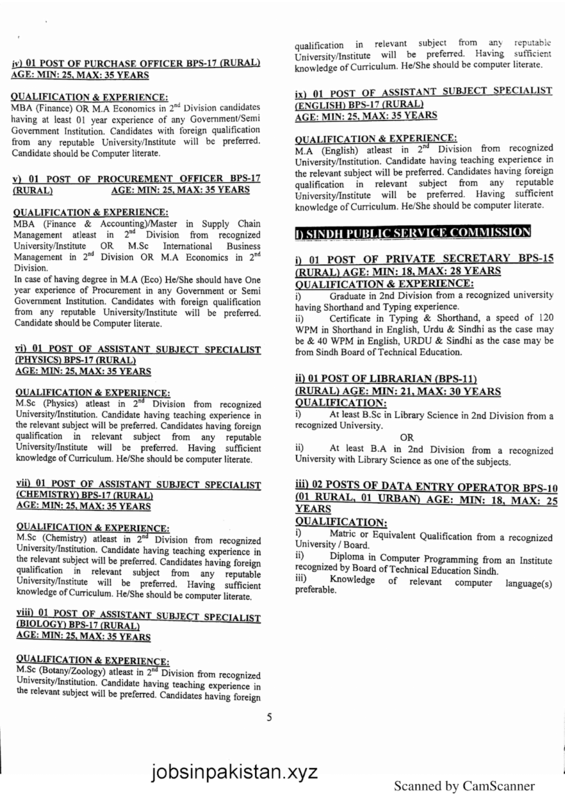 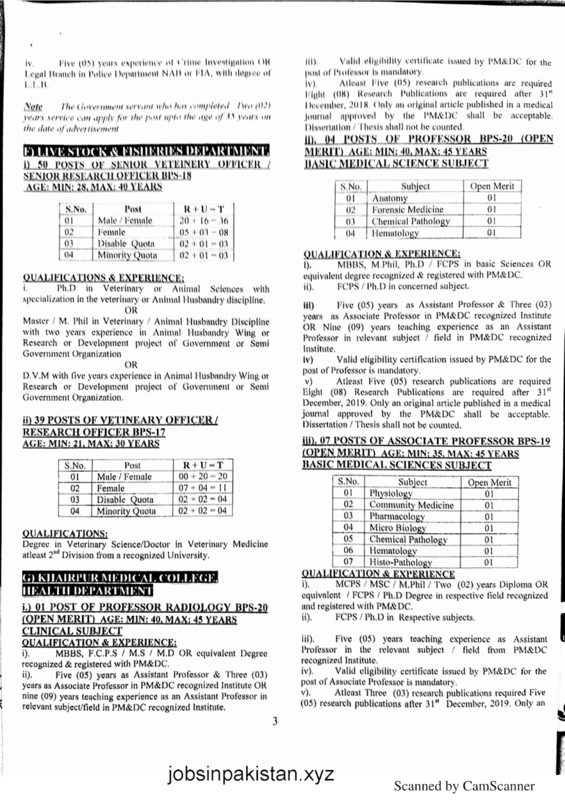 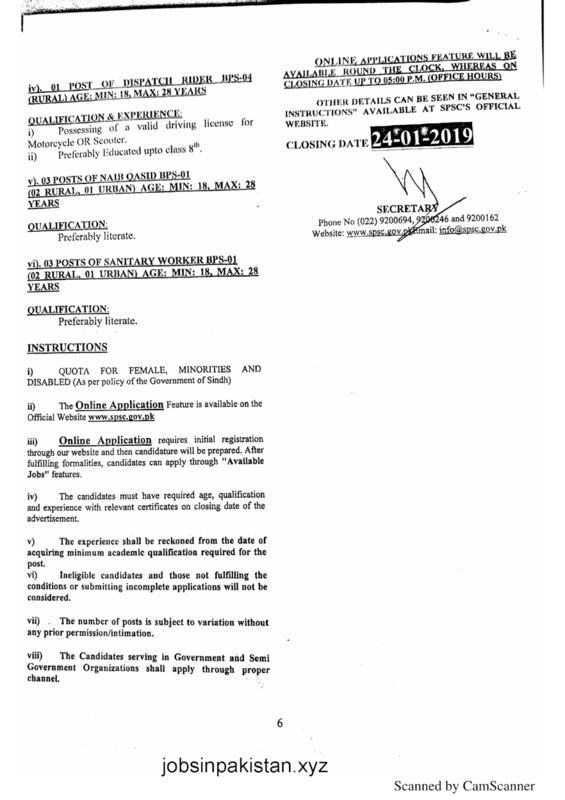 Jobs Description: SPSC Advertisement 01/2019 is given below in our site. 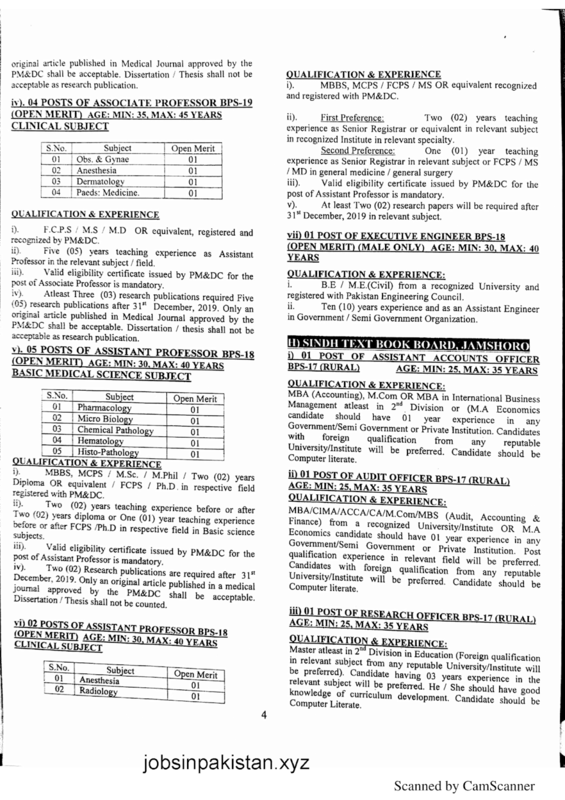 Visit our site to view SPSC Advertisement 01/2019. 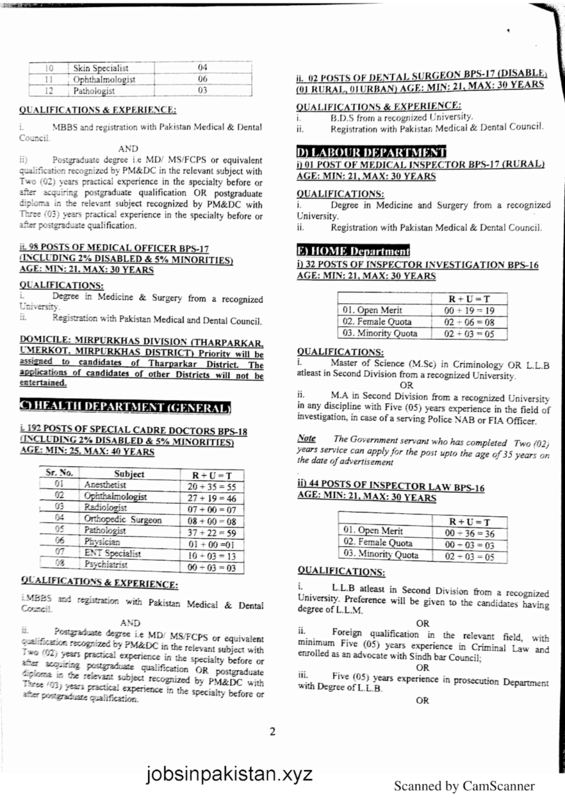 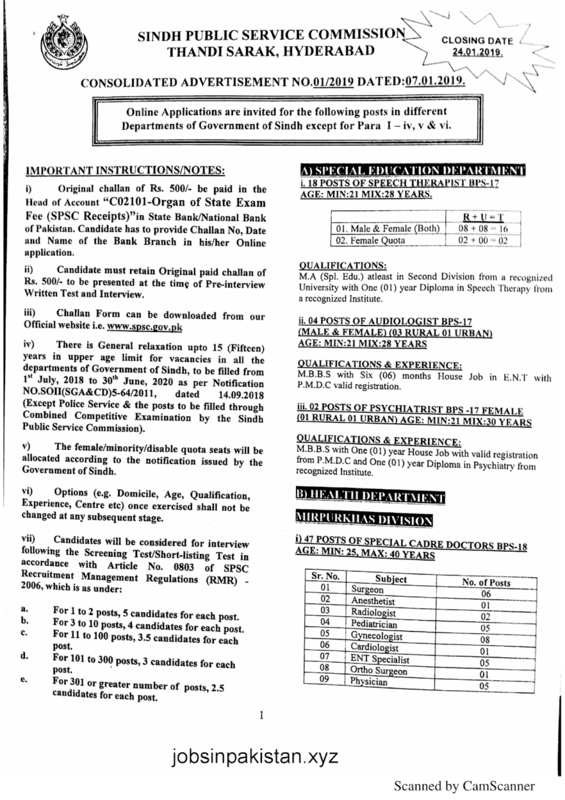 Sindh Public Service Commission recently announced an advertisement for Jobs in Special Education Department, Health Department, Health Department General, Labour Department, Home Department, Life Stock & Fisheries Department, Khaipur Medical College Health Department, Sindh Text Book Board Jamshoro, and Sindh Public Service Commission.